We cherish a deep respect for the beliefs and cultures of others, promoting a safe, caring and inclusive community. 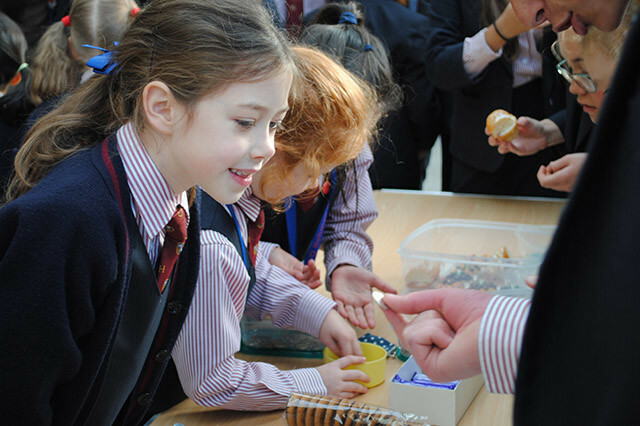 Community involvement is integral to the happiness and prosperity of our School, an ethos that we strive to share with our pupils. 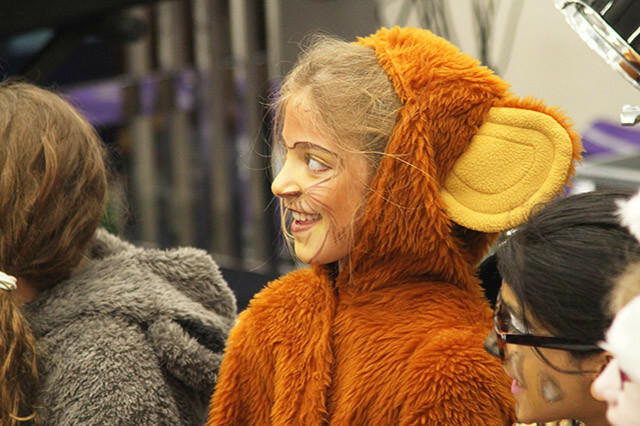 We encourage pupils to see themselves not just as a part of the BGS family, but as a part of the wider community. Our aim is to promote the understanding that by giving to others, we ultimately enrich our own lives. Watch the video from our fabulous Spring Fair, Rio carnival style. There were stalls, activities, food, crafts, music and much more! We participate in a variety of charity days including events like the WWF’s Wear it Wild Day and our Harvest Appeal. The nature of the support we provide depends on the needs of the people and organisations that we work with. By working in partnership and strengthening links with our collaborators we are able to identify how we can help with particular challenges or issues in a mutually beneficial way. We have many existing links with various schools, speakers, charities and associated organisations. Read more about our commitment to the community.